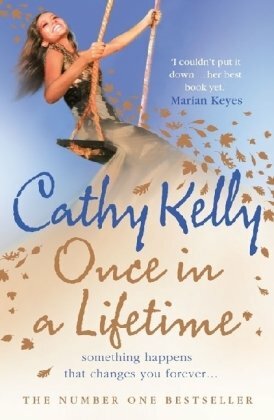 by Cathy Kelly | Women's Fiction | This book has not been rated. This book is looking for a new reader at the Bookcrossing meet-up in Kotka. Happy reading! Took the leftovers from the Finnish Summer Meet-up to release them again. The book can be found from the recycling shelf in the lobby. Enjoy the book! Napattu kasa Bookcrossing kirjoja Kotkan kirjaston vaihtohyllystä.